If we search the answer of the question what is a demultiplexer? 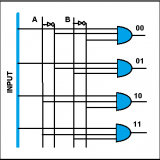 The best answer is a dimultiplexer is doing the reverse action on a multiplexer. 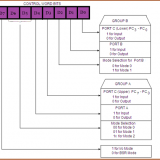 To know about multiplexer you may follow my previous post on Multiplexer. 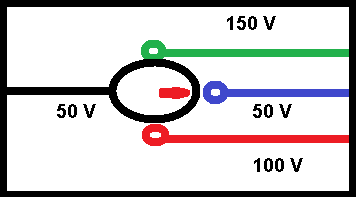 Now a demultiplexer is a combinational logic circuit with an input line, 2n output lines and n select lines. 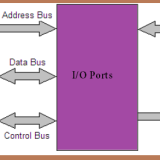 It routes the information present on the input line to any of the output lines. That means let suppose we have to transmit a input information and we have n select line then we can send that input information via 2n channel. 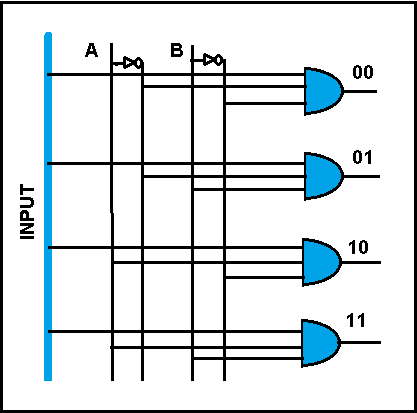 The output line that gets the information present on the input line is decided by the bit status of the selection lines. 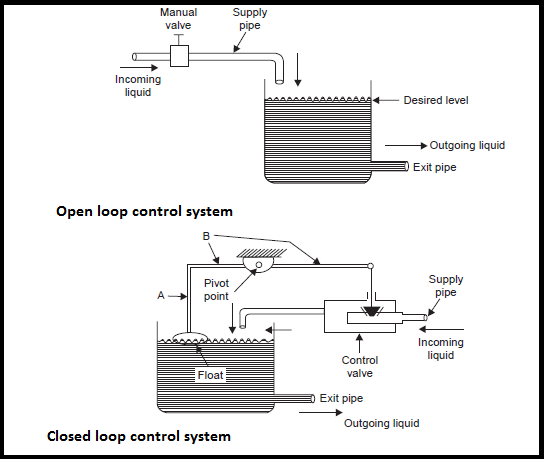 Now let take an example of mechanical rotary switch system. Suppose a rotary switch has one input line and 4 output line. So we can send input information via any of 4 output channel. 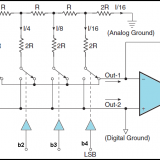 So by using rotary switch whatever output line we select the input data pass through that. See the bellow diagram to understand better way. 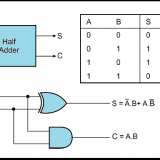 As we know demultiplexer is a digital device and work with digital logic so selection of output line is done by selection line. 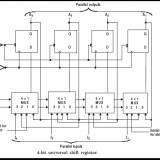 In bellow you will see the logic diagram of a 4 to 1 demultiplexer. 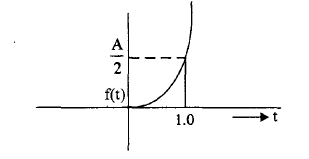 Now see In above diagram we use two select line A and B. 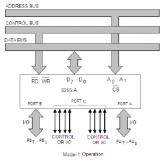 So as per the input combination the output line will select accordingly. 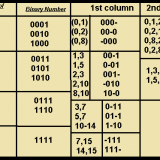 In bellow see the truth table of a 4 to 1 demultiplexer. Next story What is a Flip-Flop? Previous story What is an Encoder?